Once again the Illuxcon show will be back in Reading PA, October 18- 22 2017 for a week of the best in the contemporary traditional imaginative art field. Illuxcon is now the largest showing of contemporary imaginative realism in the world. 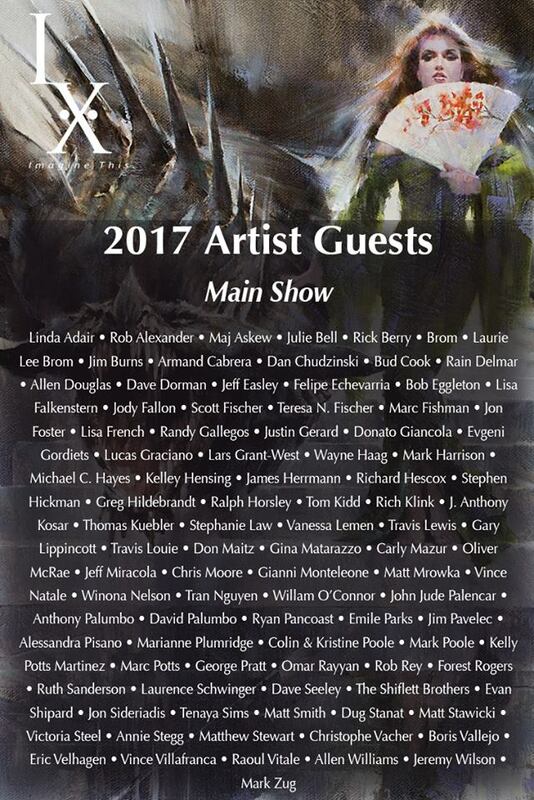 I am honored to have been juried into the main show once again with this fine group of talented artists. This will be my 5th year showing in this venue.